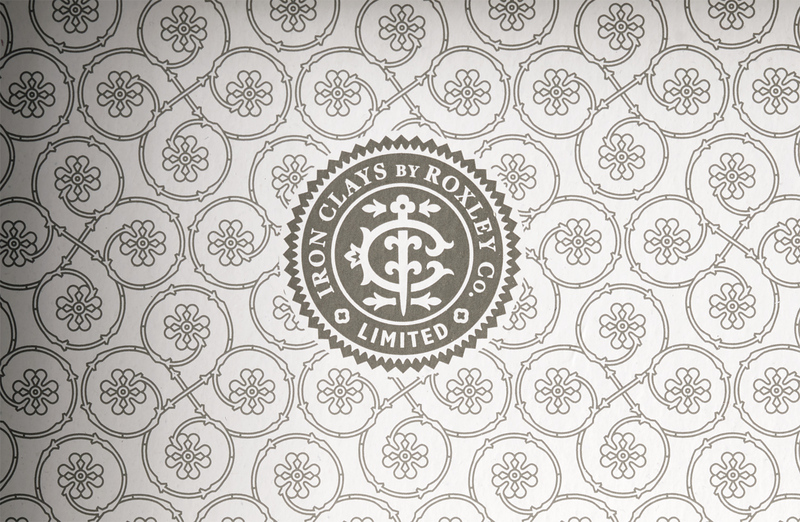 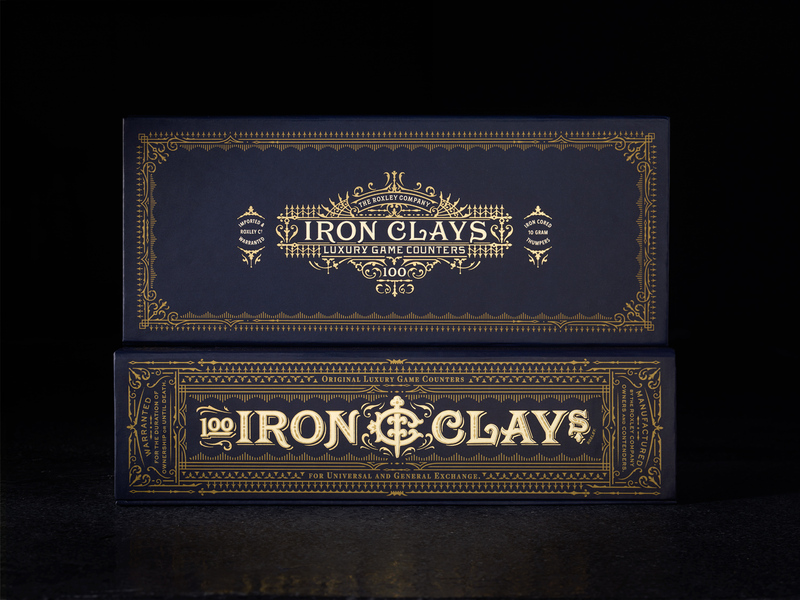 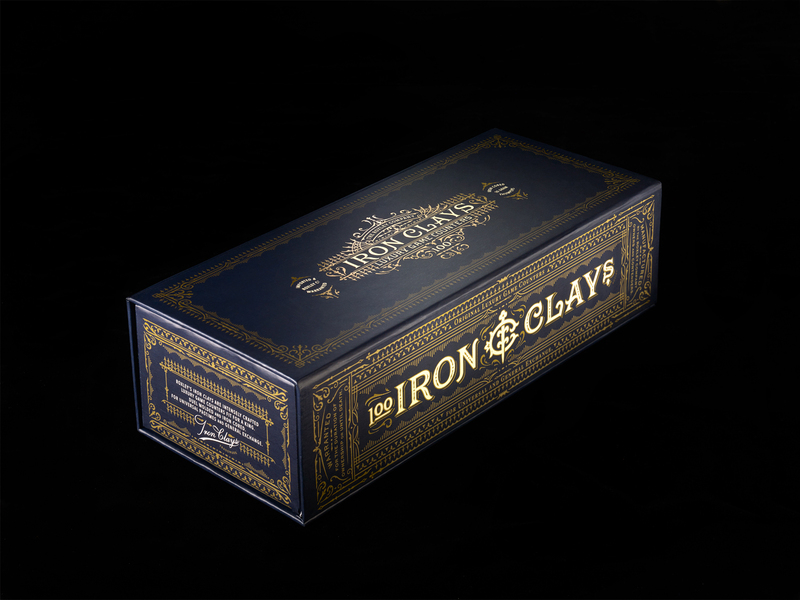 Iron Clays were developed and designed for Roxley Games. 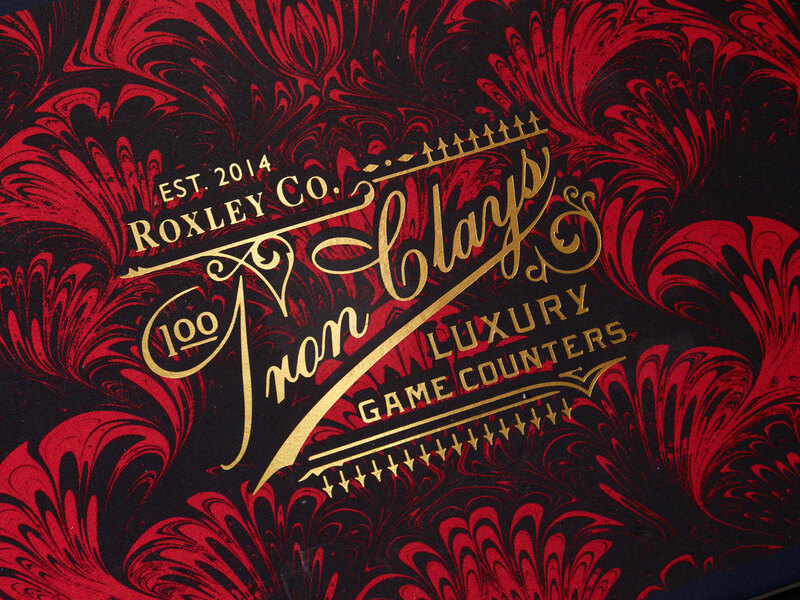 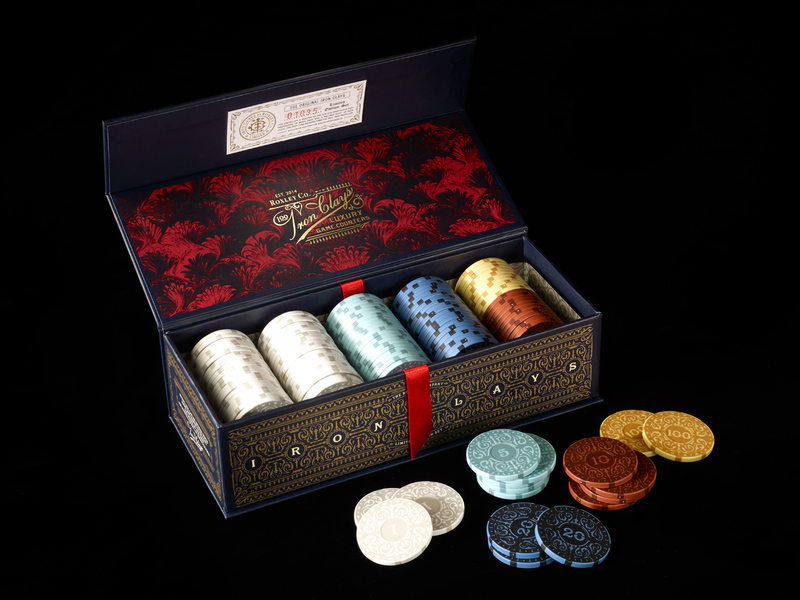 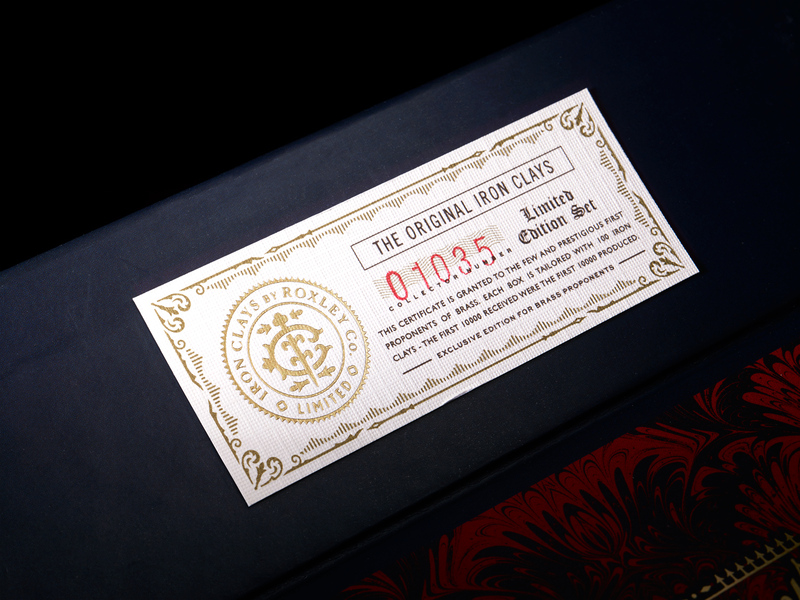 Intensely crafted luxury gaming counters fit for a king. 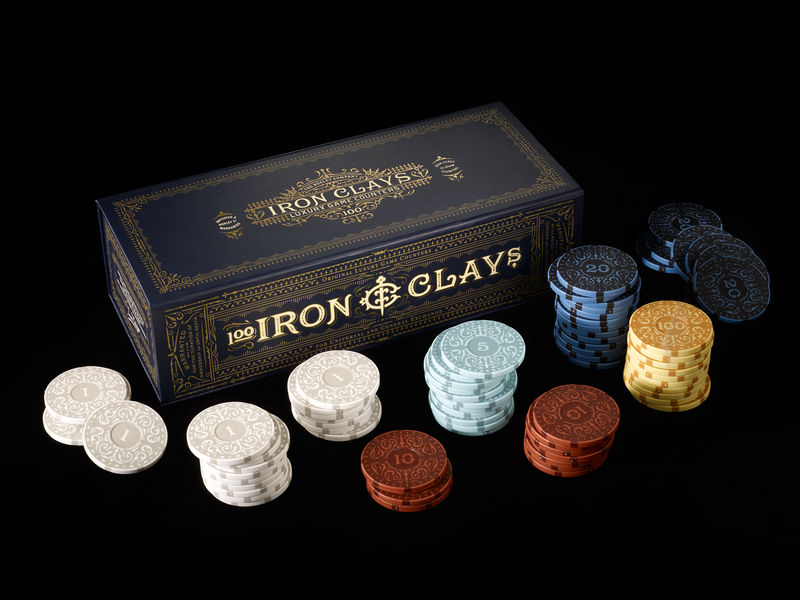 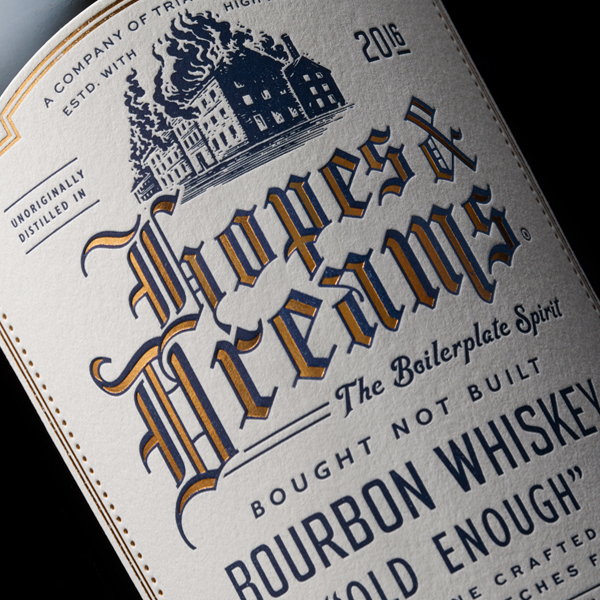 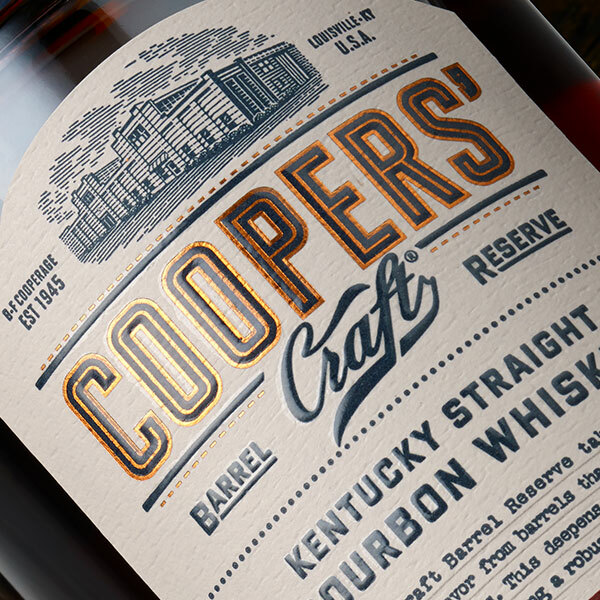 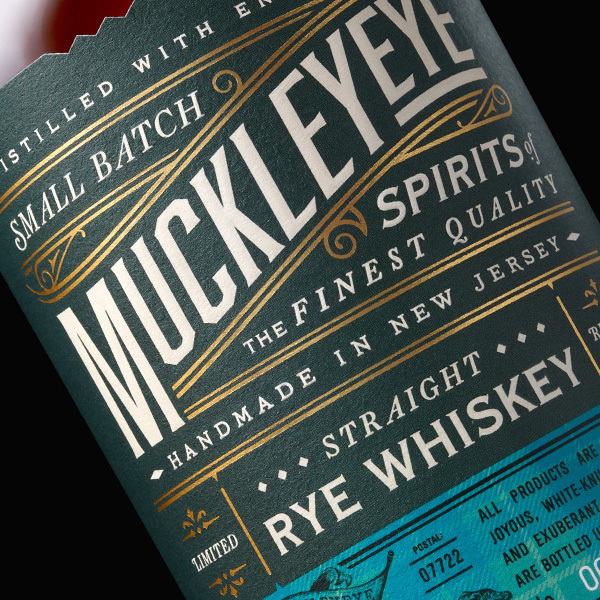 For universal pastimes and general exchange.